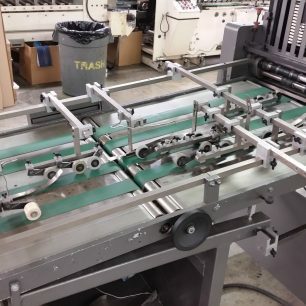 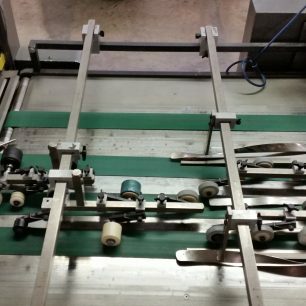 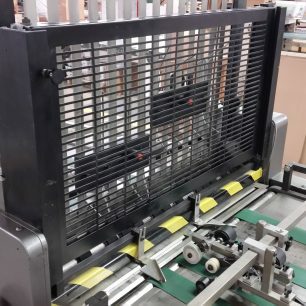 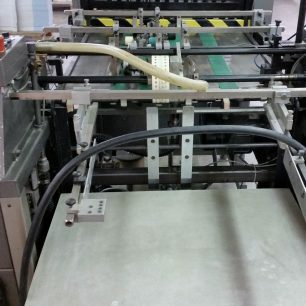 The Kluge Unifold provides both productivity and versatility with a modular system built in the Kluge tradition of quality, durability and value. 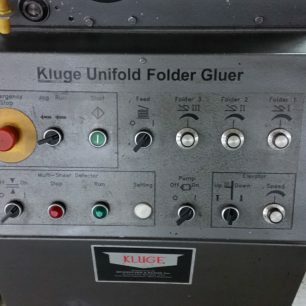 Contact us for more information on this Kluge Unifold Folder Gluer by clicking the blue “Get More Info” button to the right. 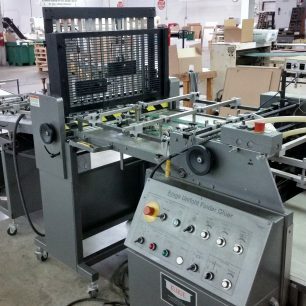 Or, view much more details in the MFG PDF below.